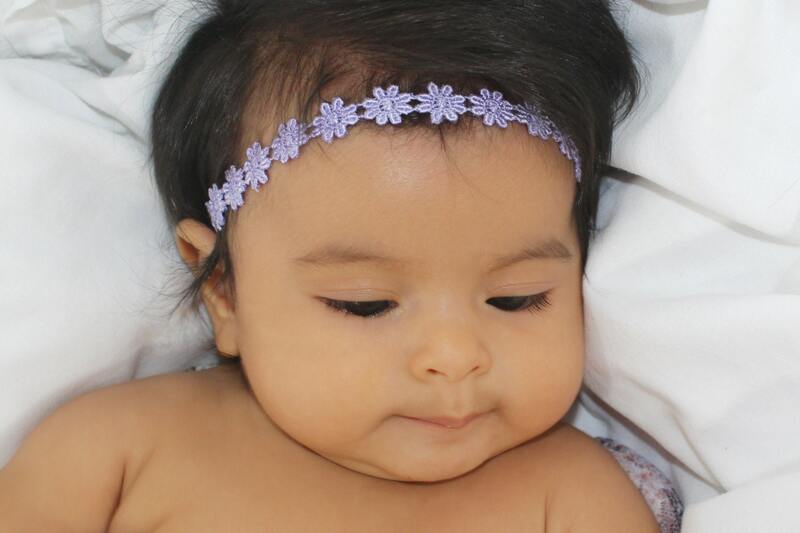 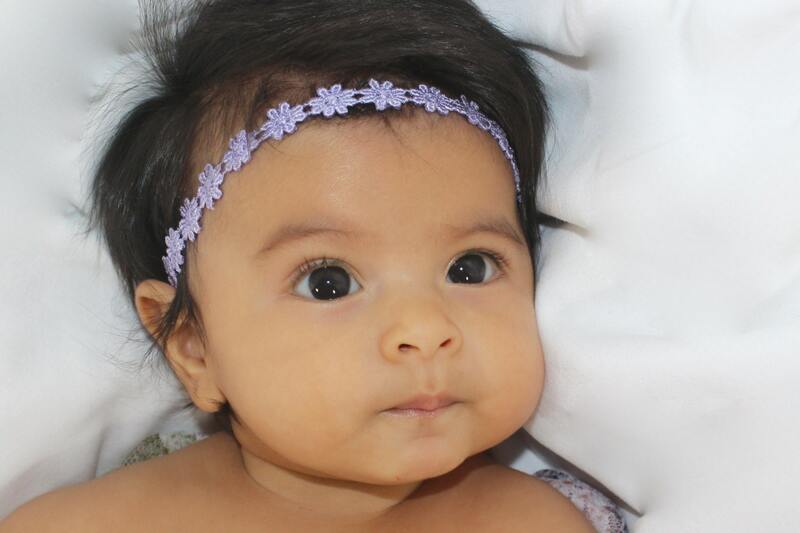 Baby Headband, Lilac Headband, Baby Headbands, Headbands For Babies, Infant Headbands, Newborn Headband, Halo Headband, Toddler Headband. 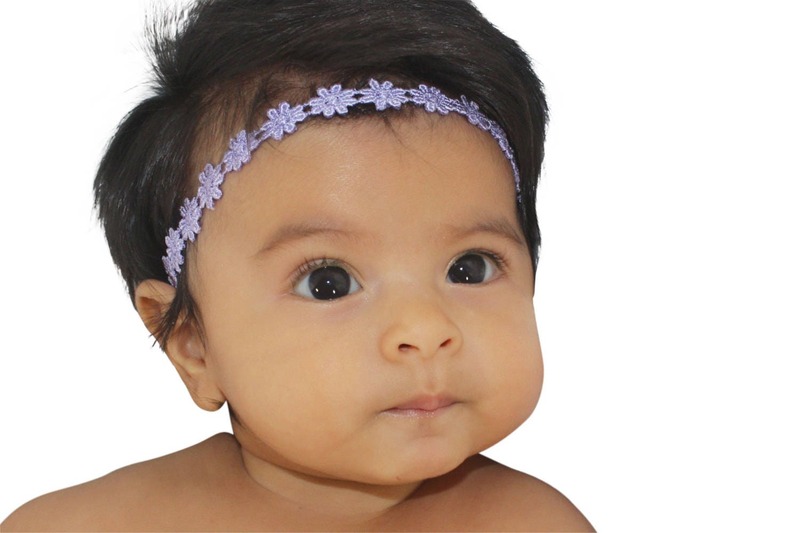 This Baby Headband is 1/2" wide. 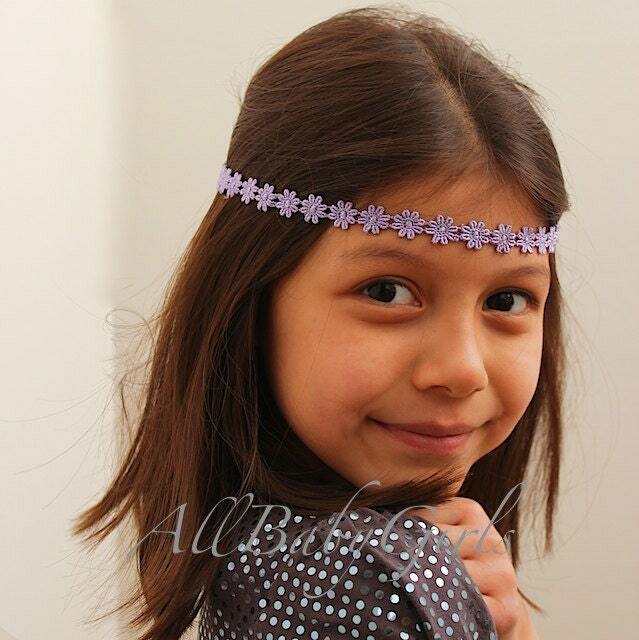 Just perfect for any age!